The Ministry of Science and ICT Monday unveiled its plan to foster next-generation technologies including blockchain. 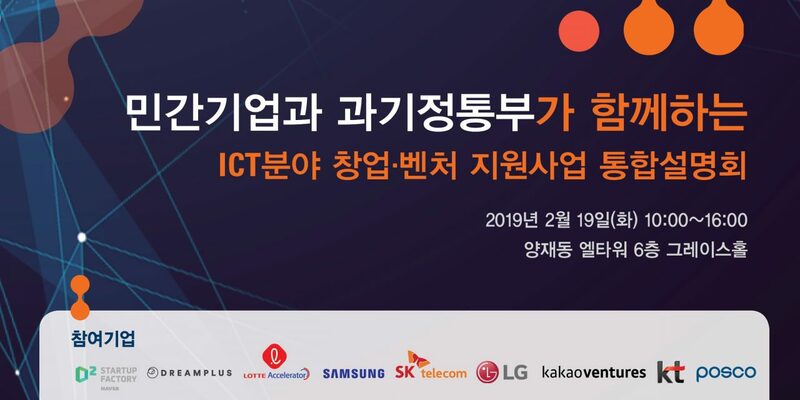 Under the development program, called K-Global Project, the government would provide funds to ICT startups in artificial intelligence, virtual reality, augmented reality, the blockchain, and other innovative and disruptive technologies. About 83.7 billion won would be available for companies in 30 projects, the ministry said. The government would invite lawyers to help high-tech startups prepare contracts and get the protection of intellectual property rights. It also made public its plan to help companies go overseas. The ministry would hold a session to explain this year’s K-Global Project. 추천 콘텐츠-> Is banning ICO violation of the Constitution?